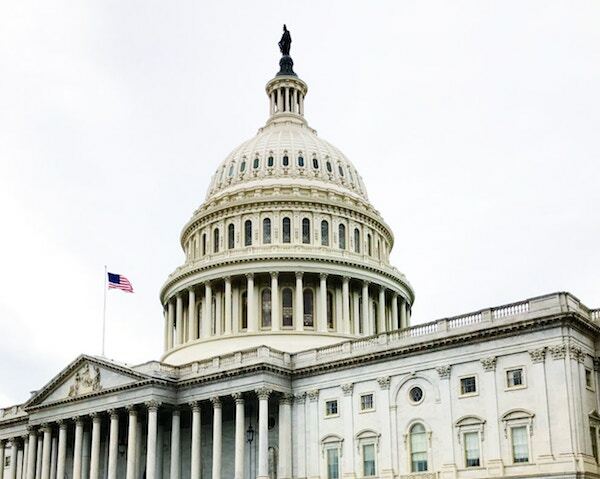 The latest K-12 edtech news from the nation’s capital, including studying the impact of tech on students, bolstering E-rate support and increasing children’s online privacy. Attempts to control sexting among students can land administrators in legal and educational gray areas. A DA Quick Resource Guide to managing vending machines in schools for meals and snacks. Technology department budgets are often among the highest in school systems and the most misunderstood. The technology budget contains items that are critical to not only education but also to the business side of the school system. Six tips for saving money on K12 employee health benefits. Parents can now pay with checks using school transaction systems and can download apps that send push notifications for new or overdue fees. K12 schools in Michigan, Alabama, California, Wisconsin and New Mexico select new products and services for security, assessment, curriculum and device storage. Clovis USD’s communications department chose eSchoolView to help with CMS consolidation, website redesign and the rollout of new websites for 53 schools. DeKalb CUSD 428 purchased Trinity3, a value-added reseller that beat all comers on the cost of equipment and four-year accidental damage warranties for the Illinois district. School violence and teacher strikes dominated education news during 2018. But last year also saw empowered students voicing their frustrations: Youth activism surged around gun control, safer schools, immigration, voting and LGBTQ issues.